This week we are focusing on keeping your Dental Practice’s schedule full! In this guest blog, we brought in the marketing expertise of Josh Summers to give you tips on how to avoid cancellations and no show appointments. Josh is the CEO of Dental Game Plan. Dental Game Plan focuses on the development of marketing services and technologies that help dental practices acquire new patients for the expansion of their practice. Let’s face it… we are all human and have a lot on our plates. I am sure every single one of us has forgotten an appointment, or double booked our schedule. So as a practice, how do you take in to account human error? Here are a few ways to remind patients of their appointments, and encourage re-booking when something else comes up. 1. Call your patients and remind them. –Everyone needs a reminder now and then, and we find that it works best when it comes a few days in advance. When you call your patients the day or heaven forbid the night before, often times this is too late to move around schedules when a double booking has happened, and typically the dental appointment loses in the priority game. 2. Don’t expect your patients to call you back. –As previously mentioned… people are busy. If you rely on your patients to give you a call when they have a free moment, it might not happen for several months. Have a list of patients to call back and schedule, or reschedule. 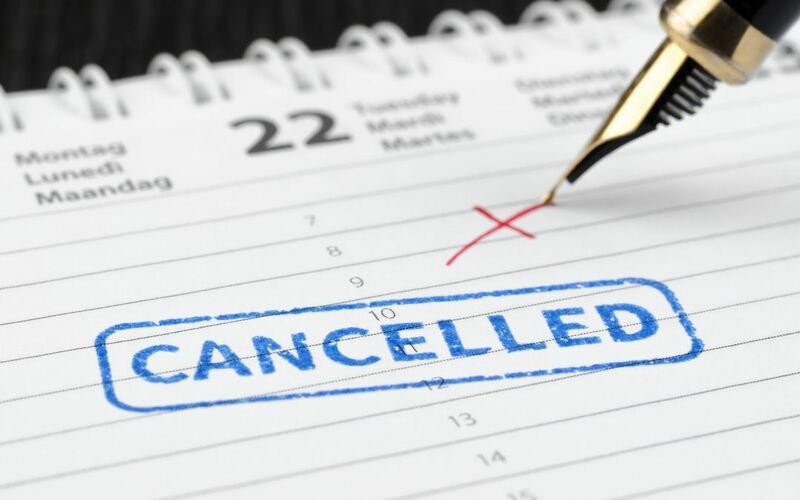 At Dental Game Plan, every appointment booked is followed up with by our call center operators when the patient cancels or is simply a no show. We find that speaking to the patient, that we pursue, allows us to reschedule, find out why the appointment was not kept and helps us to better ourselves when it was not kept for a specific reason on the office’s part (i.e. not getting an appointment soon enough in an emergency case).